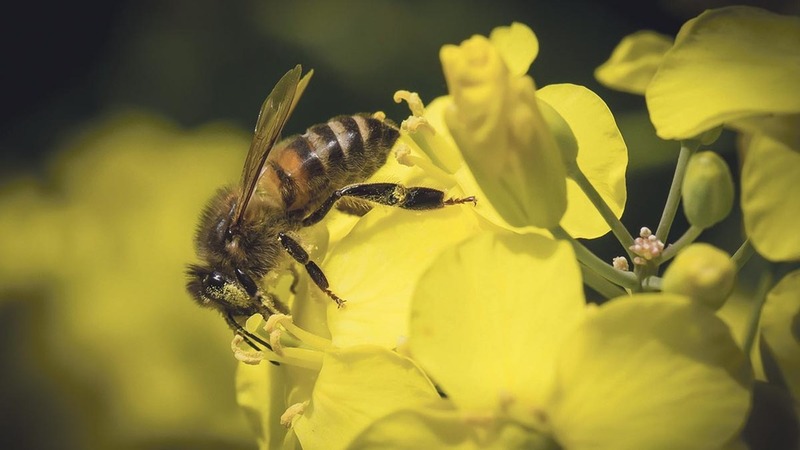 A group of MEPs on the EU’s Agriculture Committee have stepped up the pressure for a full ban on neonicotinoids in a new draft resolution on bee health. The resolution was approved by 38 votes, with just one MEP voting against. It is not legally binding, but gives the European Commission – the EU body which makes law – an indication of the European Parliament’s feeling. A debate on the resolution will take place on February 28 or March 1, followed by a vote of all MEPs. A full ban on pesticides with ‘scientifically proven negative effects on bee health’ was demanded in the resolution, alongside measures to develop ‘safe’ alternatives for farmers. Other proposals included increasing research on innovative bee drugs and the creation of breeding programmes to produce bees resilient to the Varroa mite and Asian hornet. The new push for a full ban on neonicotinoids came shortly after a decision on their future, planned in December last year, was postponed. It was feared the ban would be given the go ahead after Defra Secretary Michael Gove reversed the UK Government’s previous position and threw his weight behind the planned restrictions.